HANDMAKERY » Creative Seeds Have Sprouted! 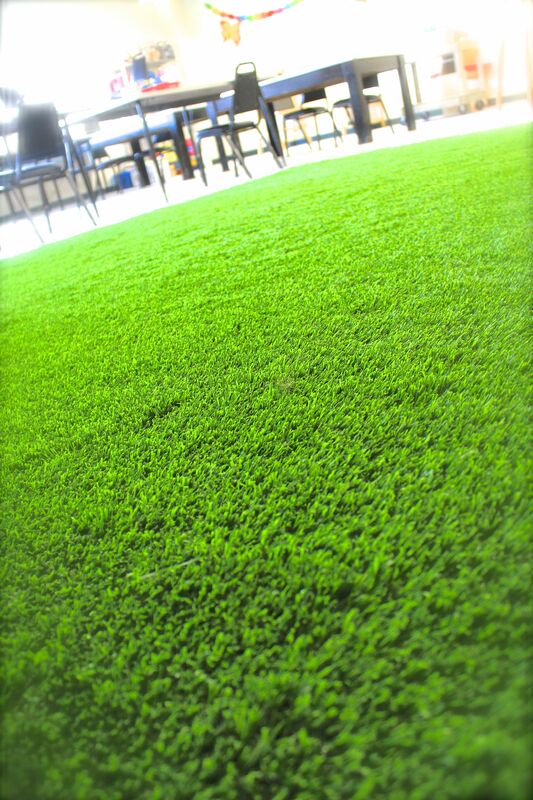 We are excited to announce our grassy lawn has just sprouted up INSIDE our art studio! Creative seeds have sprouted and spring has sprung! We’ve been patiently waiting and today it is finally here! A plush + luscious 10′ x 15′ indoor space to collaborate and connect on! 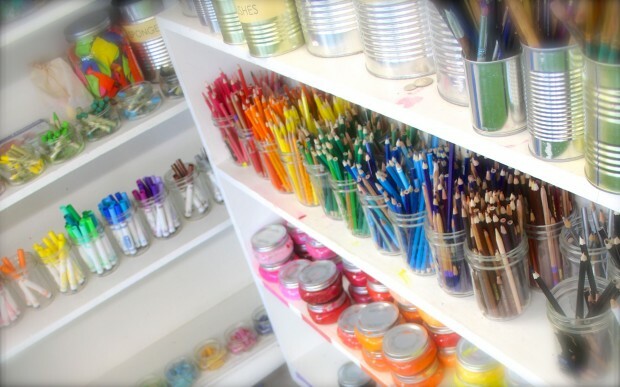 We envision lots of creative conversations + ideas + art-filled learning to only sprout up here! 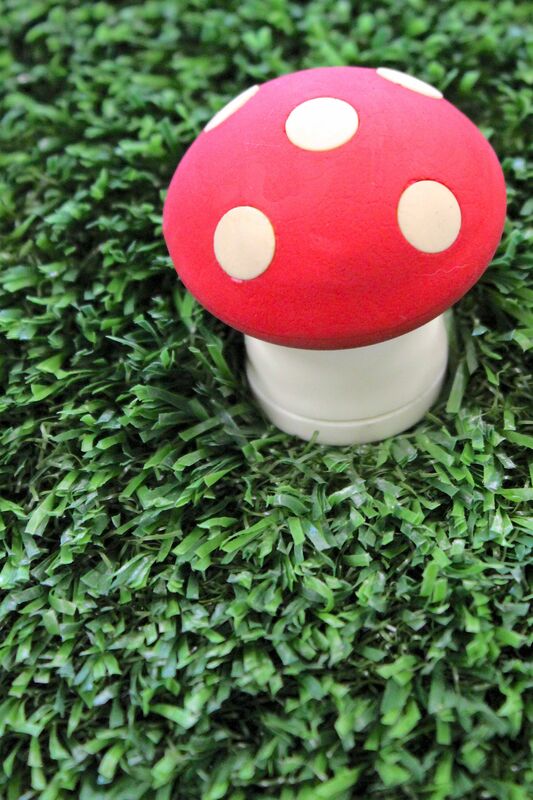 We had a little aspiring artist ask “does it need to be watered?” No watering, dandelions or mowing here, just a possible red + white + polka-dotted mushroom popping up from time to time! 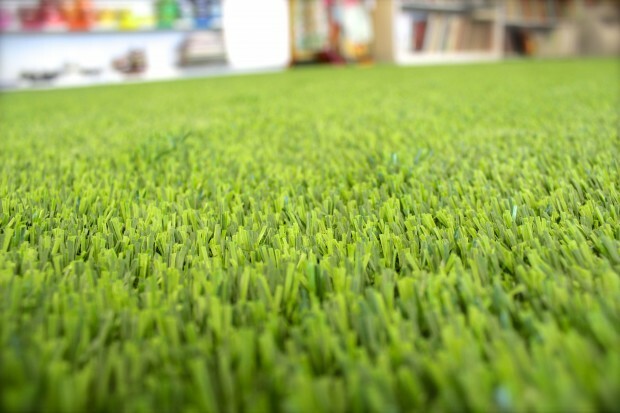 Don’t worry mom + dad, no grass stains happening here, just the perfect texture with endless possibility for HANDMAKERY to inspire. express. create. Stay current + connected on events, classes, workshops + community happenings… join us on Facebook!